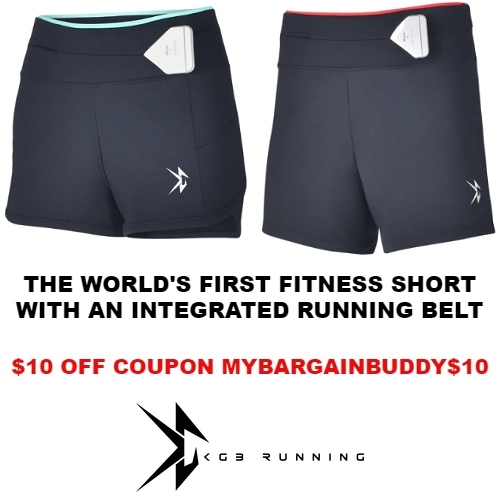 Get $10 off Men’s and Women’s Shorts at KGB Running using coupon MYBARGAINBUDDY$10. Shorts are already 25% off and the coupon will take another $10 off each pair you order. Shorts orders are currently shipping for Free! KGB Running invented the “Keep Going Short”. It’s the world’s first athletic short with an integrated running belt. It features the SmartSlot waistband that enables you to carry all your essentials (phone, keys, wallet, etc.) 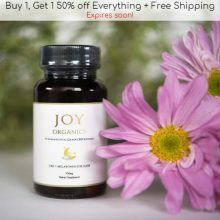 on your run or workout.